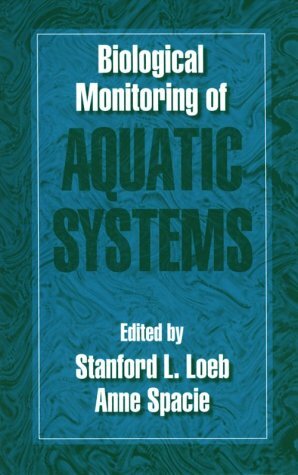 The primary objective of this book is to provide basic information and considerations needed for the design, construction and operation of seawater systems for culturing purposes.The seawater flow rate range of 10-1000 gallons (approximately 40-4000 liters) per minute, has been chosen because it includes the vast majority of such systems currently in use.While the objectives of these systems vary widely, they all depend on a common technological and biological data base.Since the seawater system is usually only a means to an end, most potential users have little prior practical experience or technical knowledge in this area.Practical information on seawater systems for culturing purposes tends to be fragmented and not readily available in usable form.Most conventional engineering experience is with marine systems which are orders of magnitude larger.This technology is often not readily scaled down, or directly useable, and more than likely prohibitively expensive. The subject of this book crosses many different disciplines, interests, and backgrounds.This can cause considerable confusion with definitions and units of measure.Mixed systems of units are common and often unavoidable.Even within a system of measure, there may be several different parameters and units commonly used for a particular purpose.Appendix A provides definitions, conversion factors between units, and important constants to reduce this confusion. 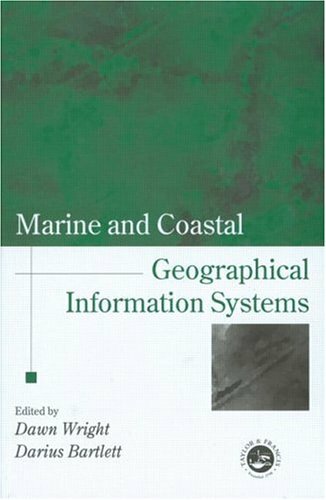 The book is not intended for the experts or those already very experienced with seawater systems, although experts may find the substantial accumulation of readily accessible data to be of value.It is intended for use by those needing this information for practical applications.These include researchers, culturists, hatchery people, educators and holders of food or reserarch specimens.